The perfect tee for a day out. 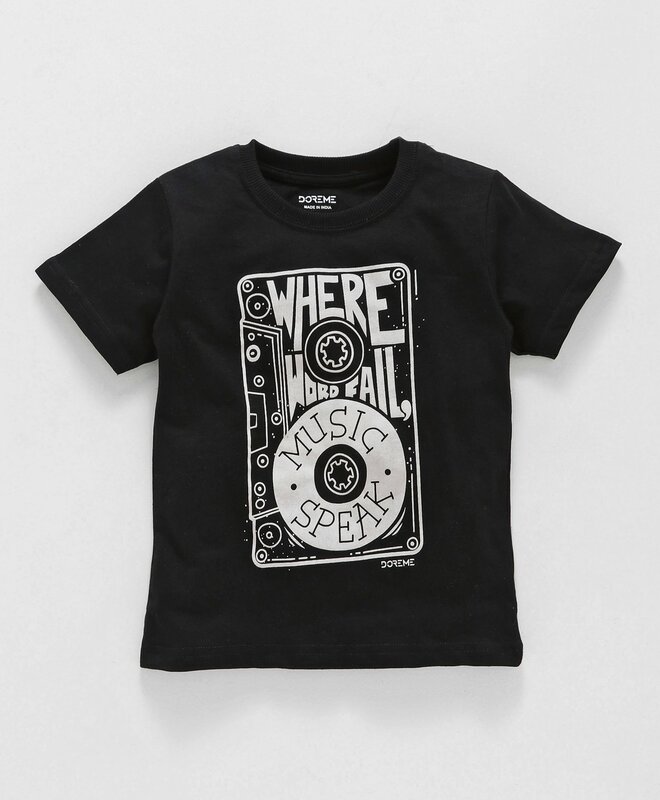 Made from soft and breathable fabric this tee will keep your little one in comfort all day long. This half sleeves tee with round neck and pullover style will keep your kid snug all day long. Styling Tip: Pair it up with shorts or jeans to complete the look.